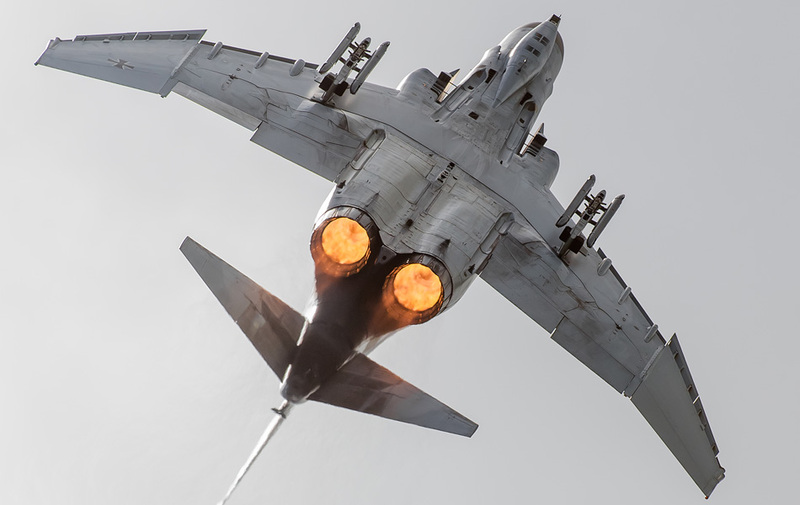 Since the introduction of the F-4F Phantom in 1973, the aircraft has built up a great reputation over the last 40 years. There will be an end to the German Phantom era this year. 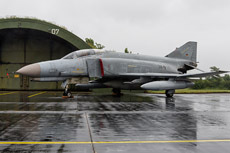 The German Luftwaffe organized therefore the Phantom Pharewell at the North German airbase Wittmund on June 28 and June 29. 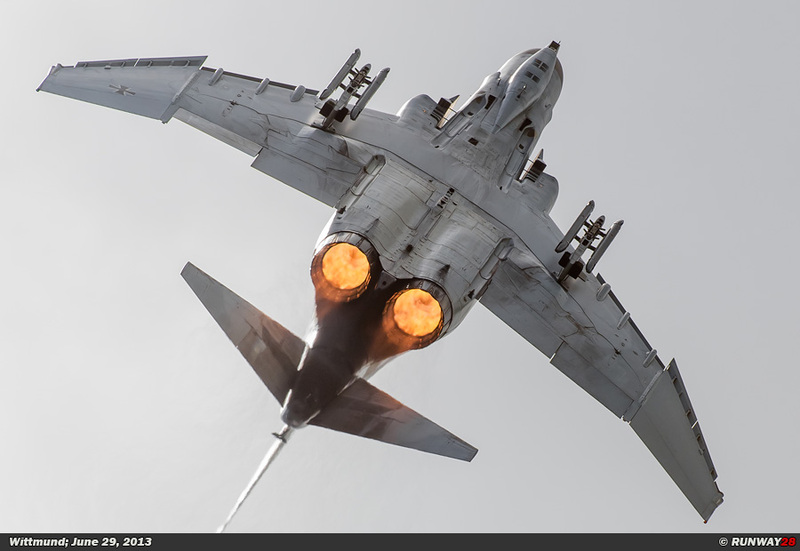 The career of the Phantom was long an very impressive. 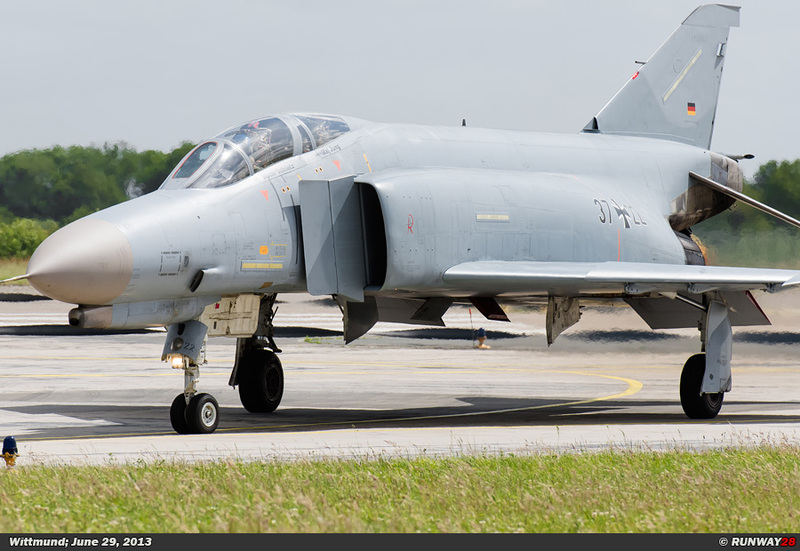 But just like other aircraft also the life of the Phantom will end after many years of service. 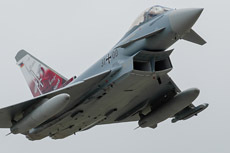 In the 90s, the EF2000 Eurofighter was developed by a European consortium. 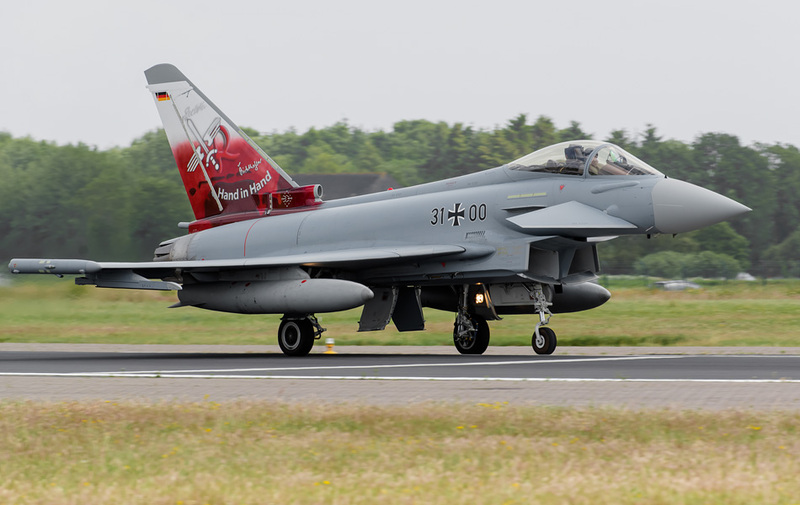 The Eurofighter will replace the outdated Phantom within the German Luftwaffe. 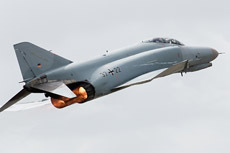 The German Phantoms built up a reputation of over 30 years in the meanwhile, when it was announced the EF2000 would replace this aircraft. 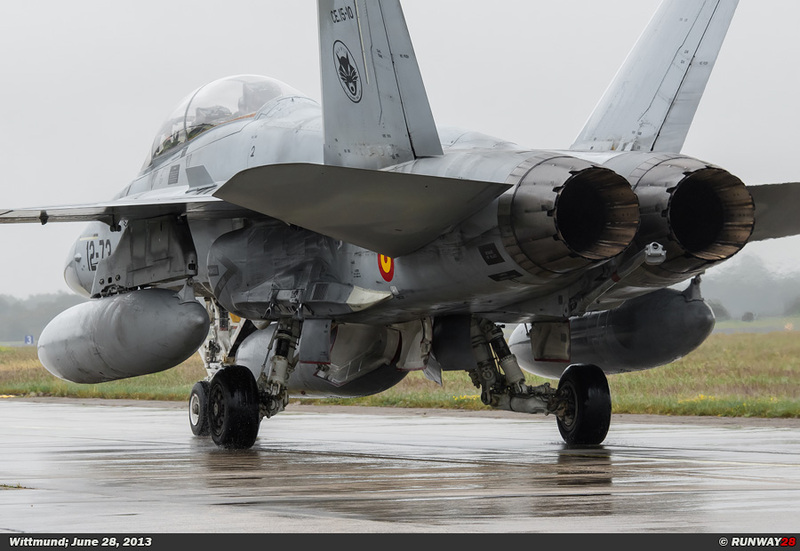 The EF2000 is a multi-role fighter designed and built by a consortium of three European companies, namely; EADS, Alenia Aeronautica and BAE Systems. 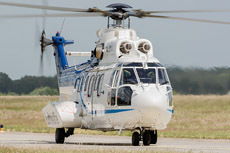 These companies work together through the holding company Euro- fighter GmbH, which was founded in 1986. 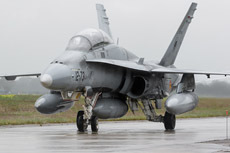 In April 1986, the first European Aircraft Program EAP rolled out of the factory in Warton. 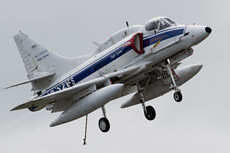 The EAP made its first flight on August 6, 1986. 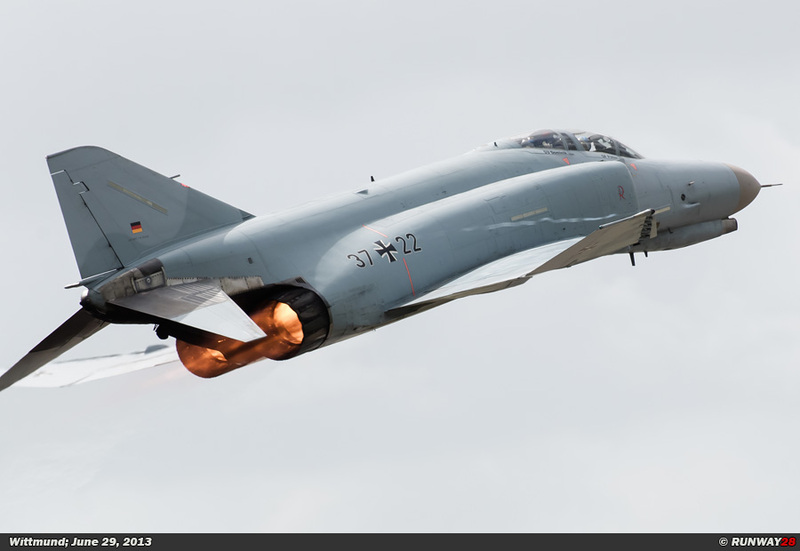 The EAP was very similar to today's Eurofighter. 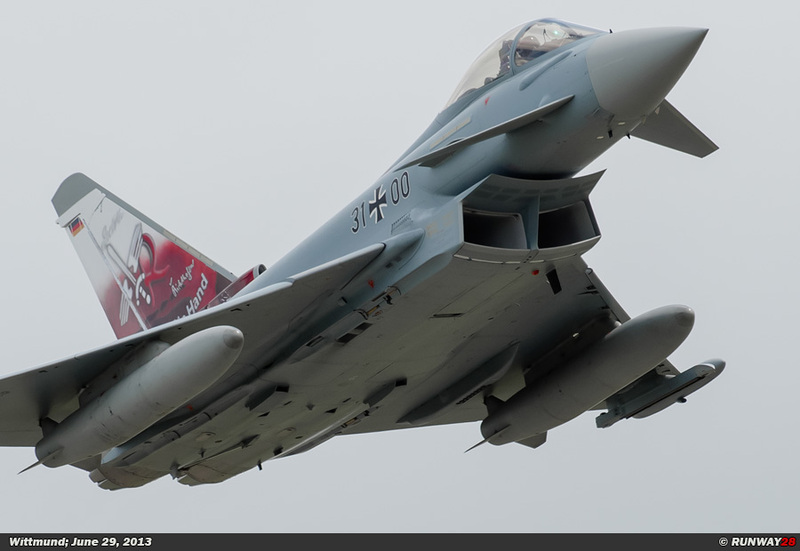 The Eurofighter Jagdflugzeug GmbH based in Munich was founded in 1986 to manage the deve- lopment of the project. The aircraft was known as Eurofighter EFA in the 80s and was renamed to EF2000 in 1992. 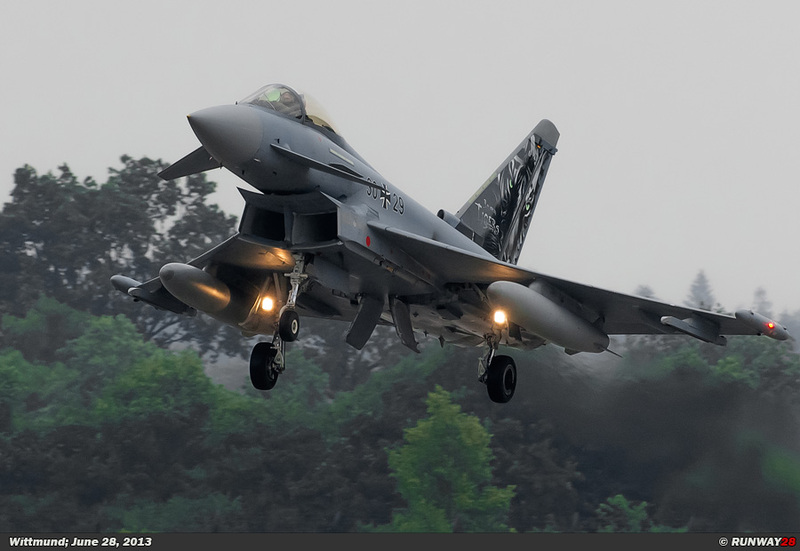 The first flight of the Eurofighter prototype took place on March 27, 1994. 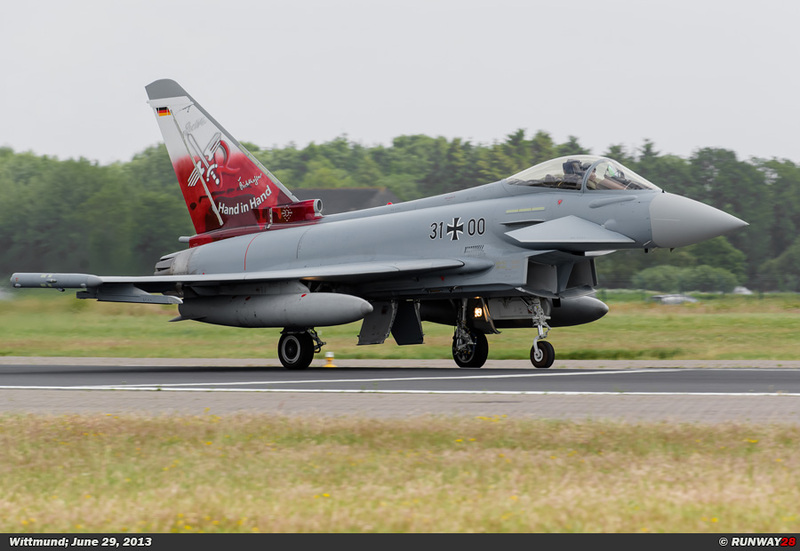 The first squadron which would be equipped with the Eurofighter was JG-73 at Laage. 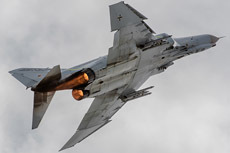 The unit retired its last Phantoms at the end of 2002 and it received its first EF2000 Eurofighters at the beginning of 2003. 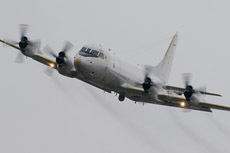 The Phantoms of JG-72 at Rheine-Hopsten were reassigned to the Fluglehrzentrum at Rheine-Hopsten from February 1, 2002. 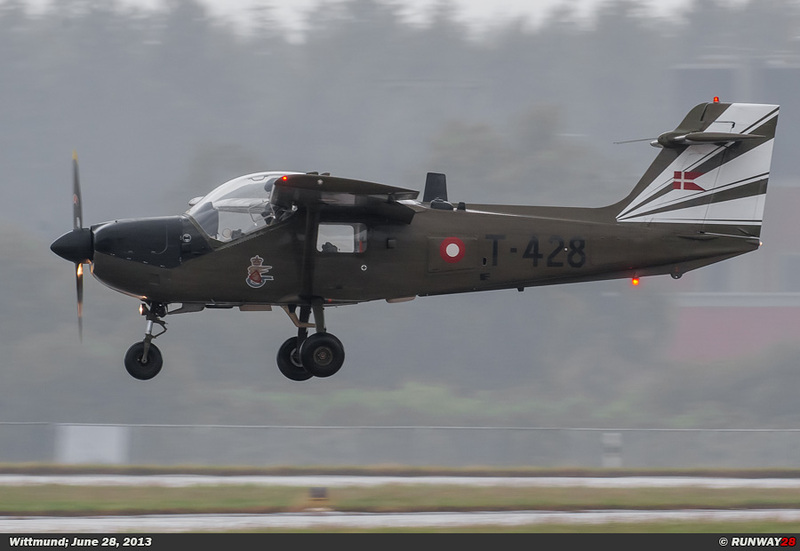 Eventually the unit was disbanded on December 15, 2005.
until the air frames reached their maximum flying hours. 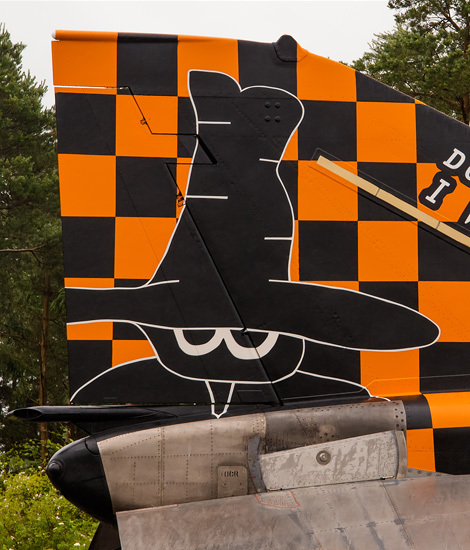 The Phantoms were scrapped in large numbers at Jever airbase which is located next to Wittmund. 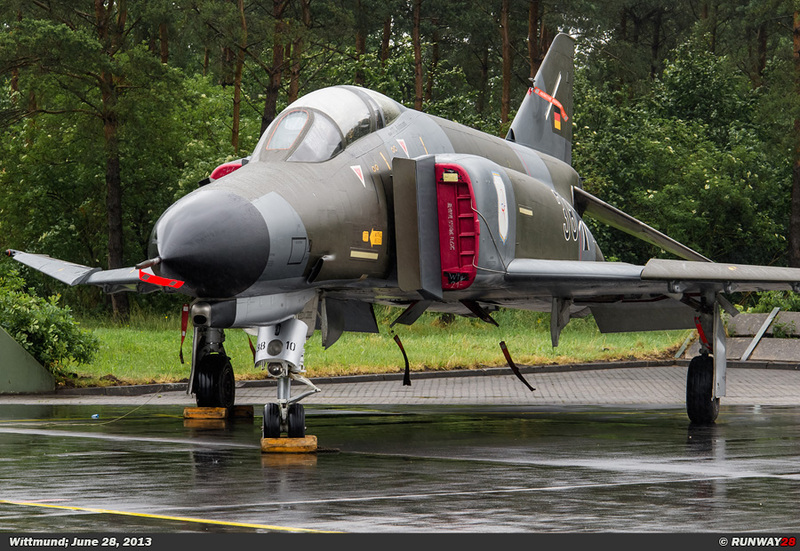 The F-4F Phantom Pharewell ceremony was on the agenda on June 28, 2013, and June 29, 2013. 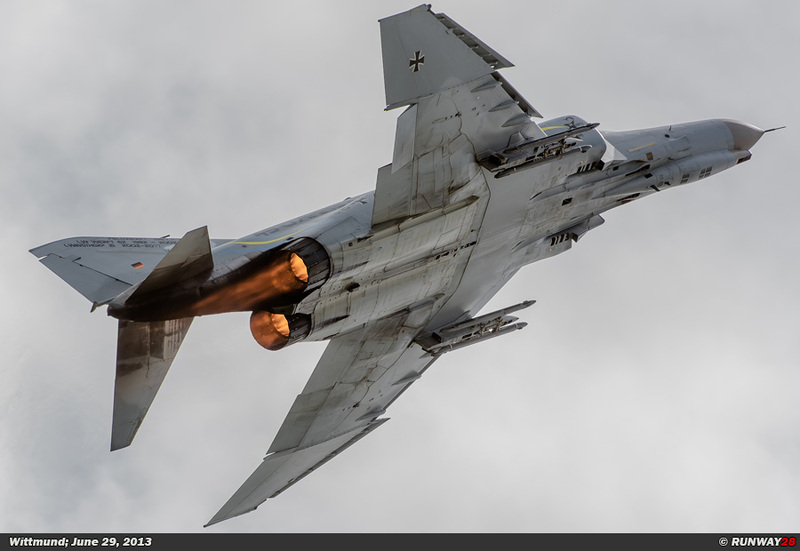 The Luftwaffe organized at the North German airbase Wittmund a spotters on Friday, June 28, and a publicly accessible day on Saturday June 29. 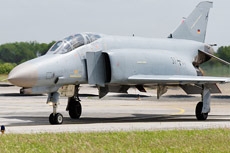 The Phantom had built up the reputation of "all-time favorite aircraft" for many people within the spotter’s community. 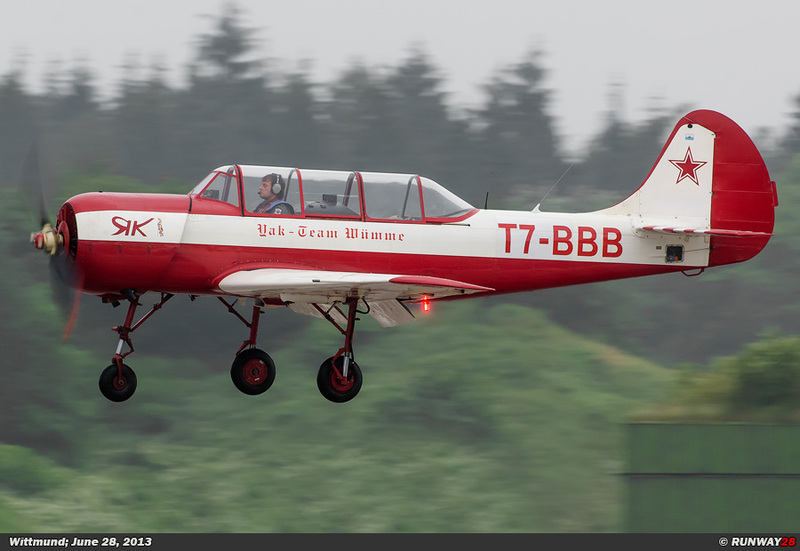 The popular aircraft received a cult status from the beginning of the 90s. 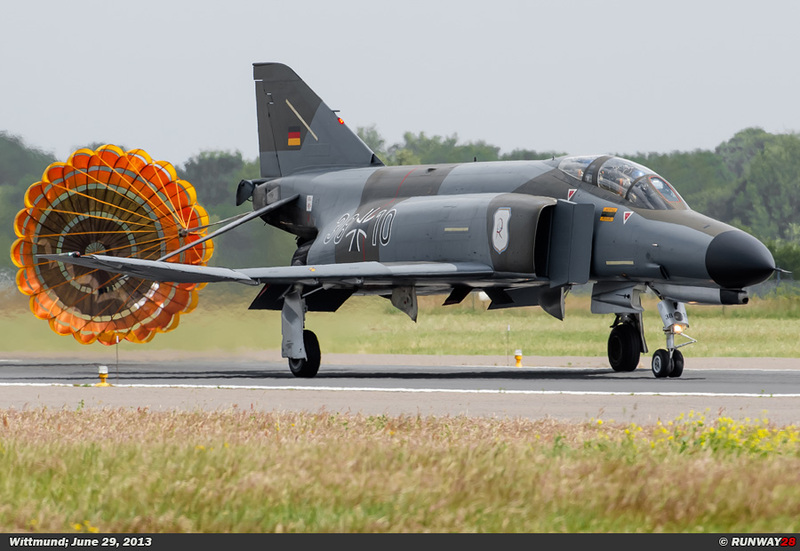 This enthusiasm was taken over by the crews and pilots who were working daily with the Phantom at the Luftwaffe. The ground crew and especially the pilots showed with pride they work with this legendary aircraft. 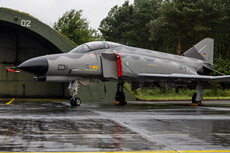 It is clear the departure of the Phantom was taken with the necessary emotion for both staff members and aviation enthusiasts. 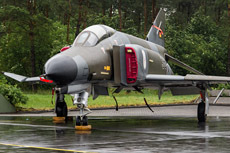 Aviation Enthusiasts were able to have a look at the Phantom from close distance during the spotter’s day on June 28, 2013. During the Phantom Pharewell, the German air force also invited several other units from Germany and a few from other countries were invited as well. 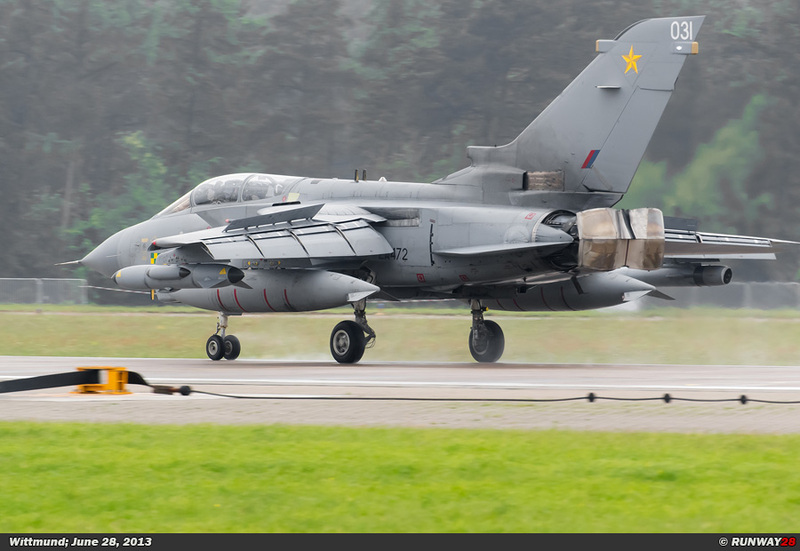 Several Tornados’ of the Luftwaffe from different units arrived at Wittmund; also 1 RAF Tornado was present during the Phantom Pharewell. 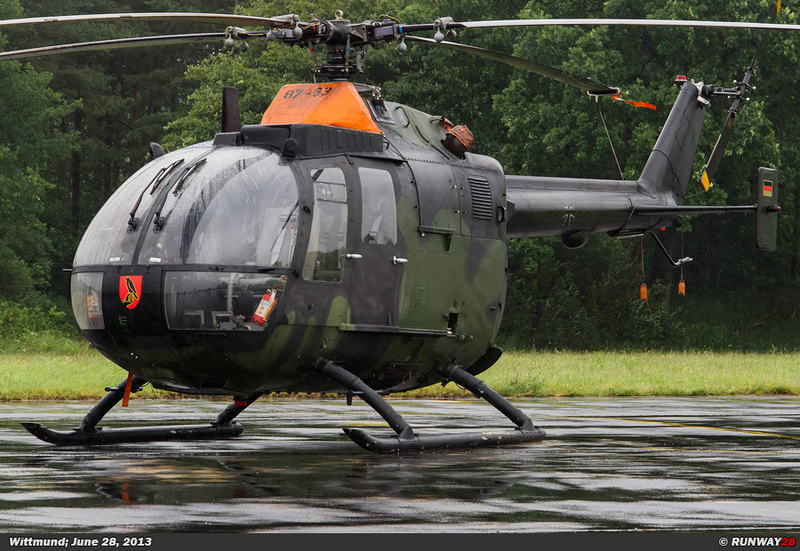 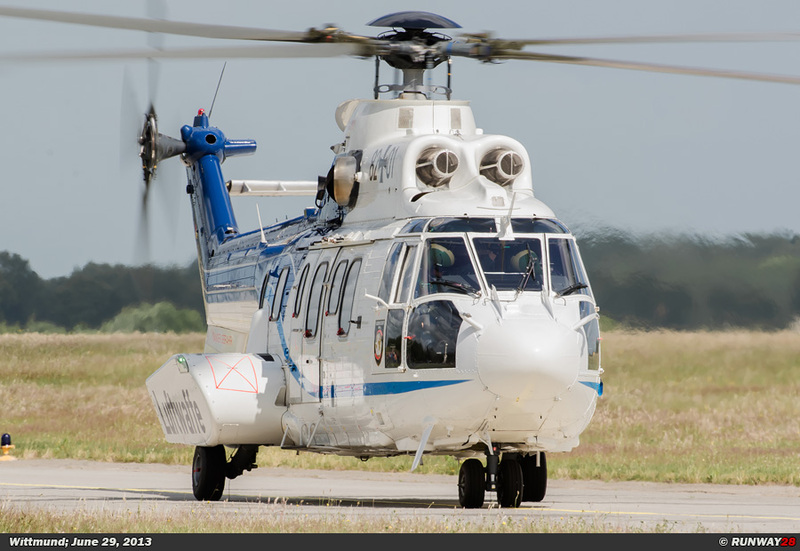 Also several helicopters such as the CH-53 Stallion and the Bo-105 Bölkow were present on the static line. 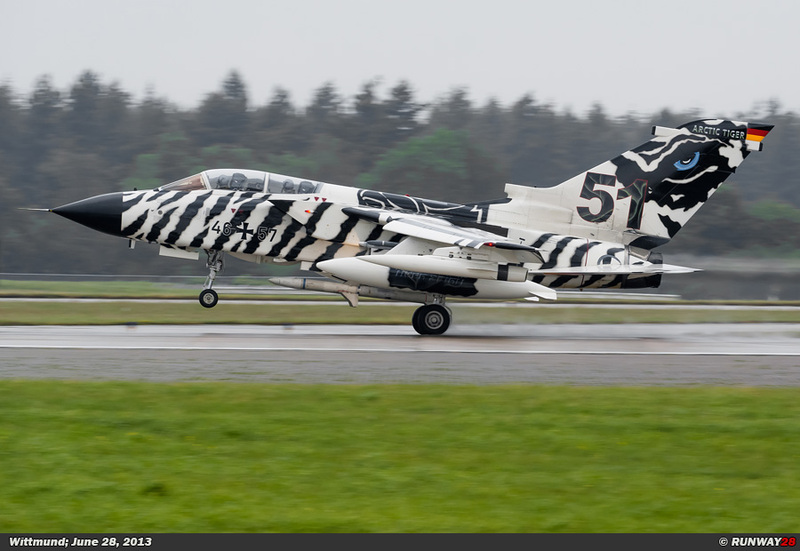 All these participants arrived in the morning and it was therefore busy; many spotters were present along the fence during the landing of these planes at Wittmund. 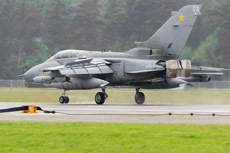 The spotters’ day took place in the afternoon. 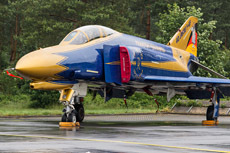 The German air force had painted 4 Phantoms in a special color scheme especially for the Phantom Pharewell event. 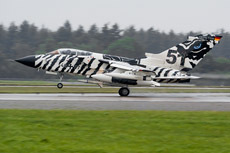 The first Phantom “38+33” was painted in green and gray camouflaged retro color scheme from the 70s and early 80s. 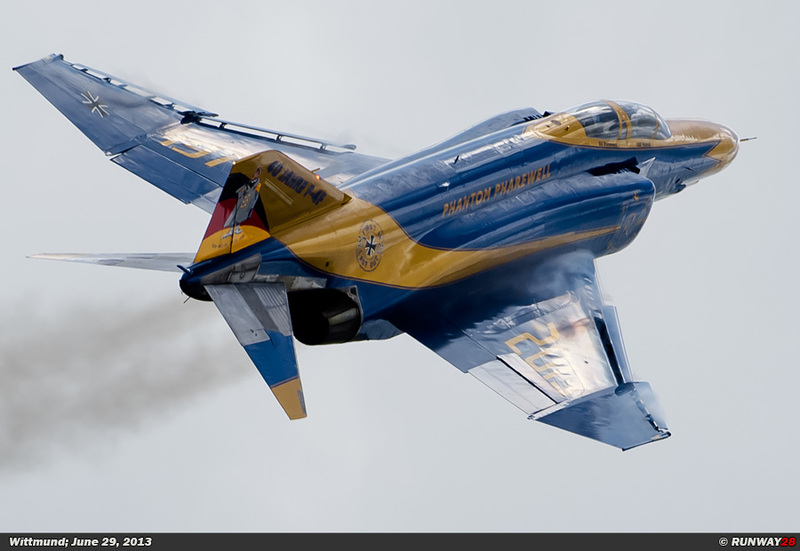 The second Phantom “38+10” was painted in the color scheme which was applicable for the Phantoms in the late 80s and the early 90s. The “37+15” was painted in a farewell schedule of WTD-61, which is based at Manching-Ingolstadt. 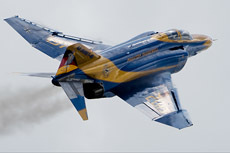 The last Phantom “37+01” and was painted in a blue and gold schedule and carried the text “First In Last Out”. 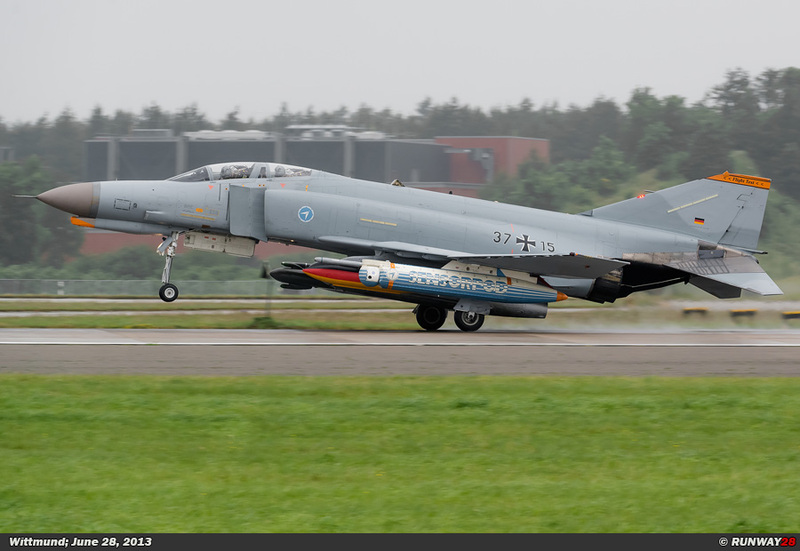 This Phantom was in 1973 the first aircraft of the type F-4F which was delivered to the Luftwaffe. The normal “ICE” colored Phantoms were during the spotters’ day also parked in front of their shelters. 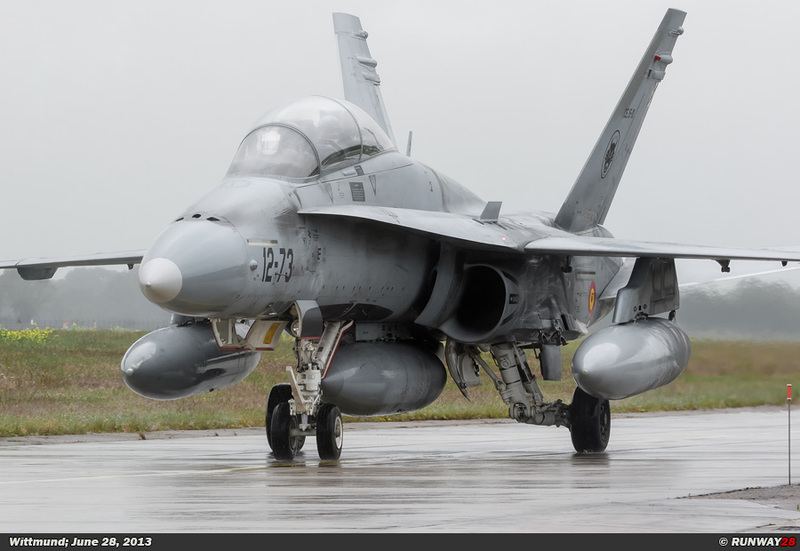 The official farewell ceremony took place on Saturday, June 29. 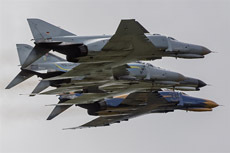 During this ceremony, the four colored Phantoms would take-off. 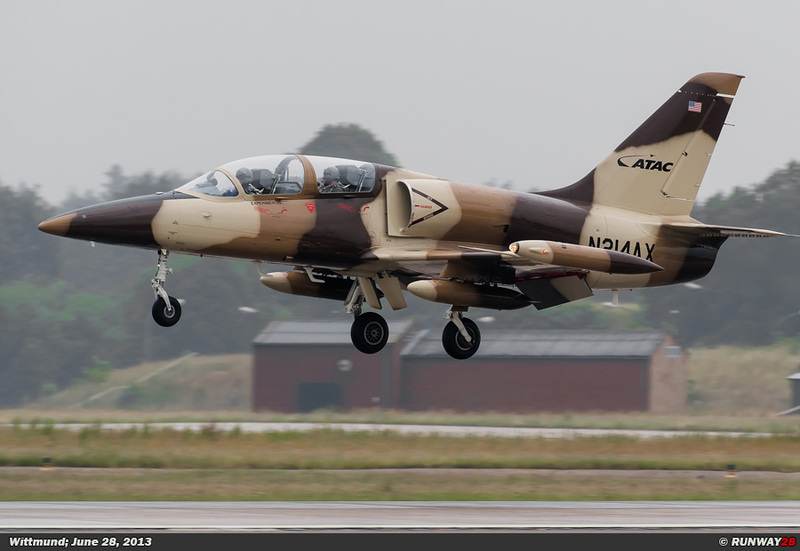 Unfortunately during startup of the “38 +33” something went wrong; the pilot had to take another aircraft instead. 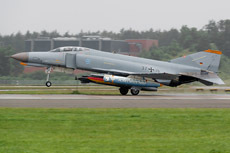 The pilot took one of the “ICE” colored Phantoms and the 4 aircraft taxied along the crowd over the taxi track. Over 130,000 people from all over the world came to Wittmund to see the Phantom Pharewell ceremony. 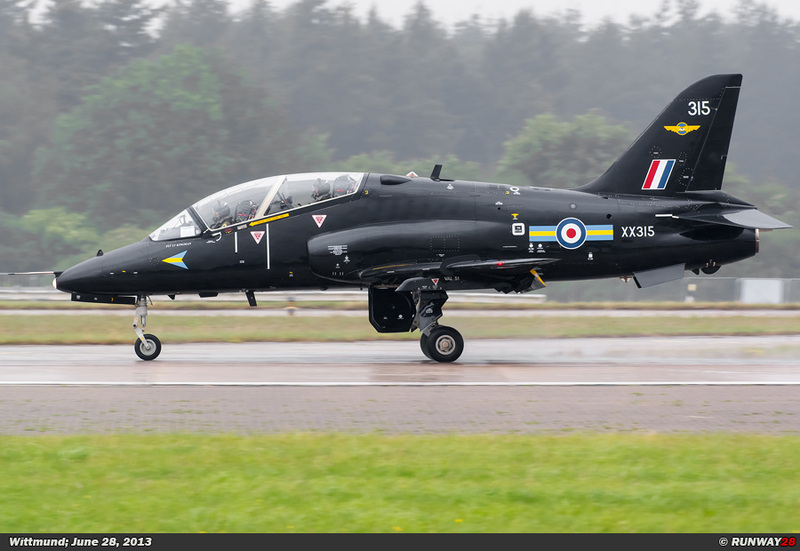 After a spectacular take-off the aircraft grouped and prepared themselves for a few flight passes over the airbase along the crowd. The 4 aircraft flew along the public with long black trails of smoke behind them in a tight formation. 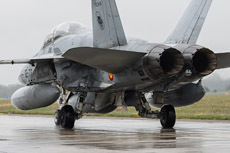 During the second pass two aircraft left the formation and made place for the two Eurofighters which joined the formation. 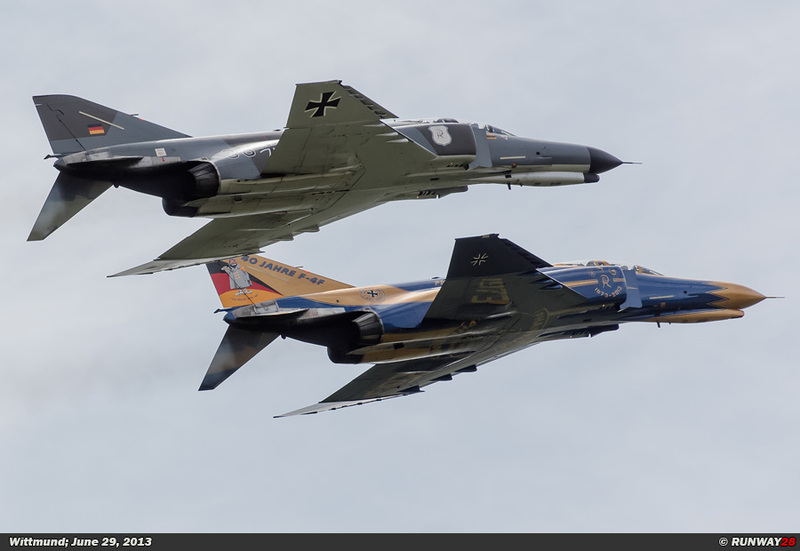 After the flight pass the two Eurofighters of JBG-31 landed at Wittmund, and the aircraft were welcomed as the replacement for the F-4F Phantom. 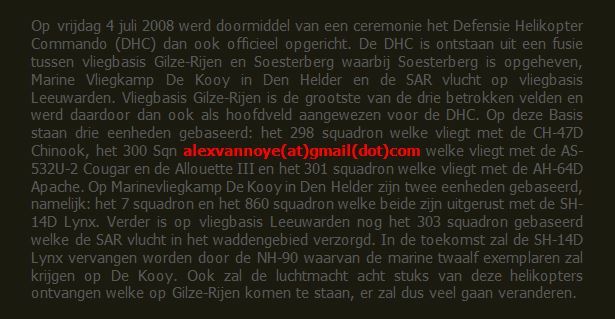 A detachment of JBG-31 will be stationed at Wittmund with 10 EF2000 Eurofighters. 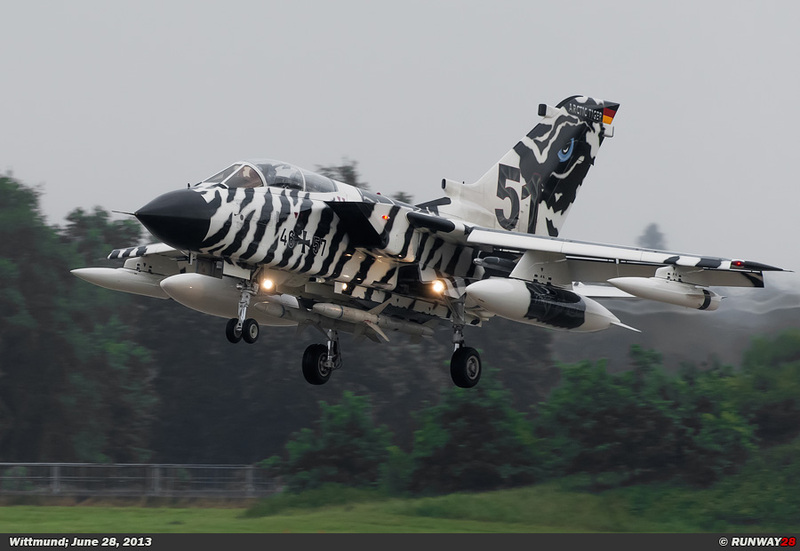 Eventually this number will grow until 20 aircraft are based at Wittmund. 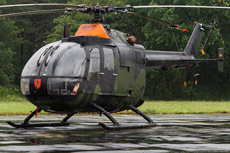 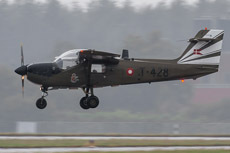 JG-71 was disbanded directly after the farewell ceremony; the tradition of "Richthofen" is taken over by JBG-31 under the slogan “Hand in Hand”. 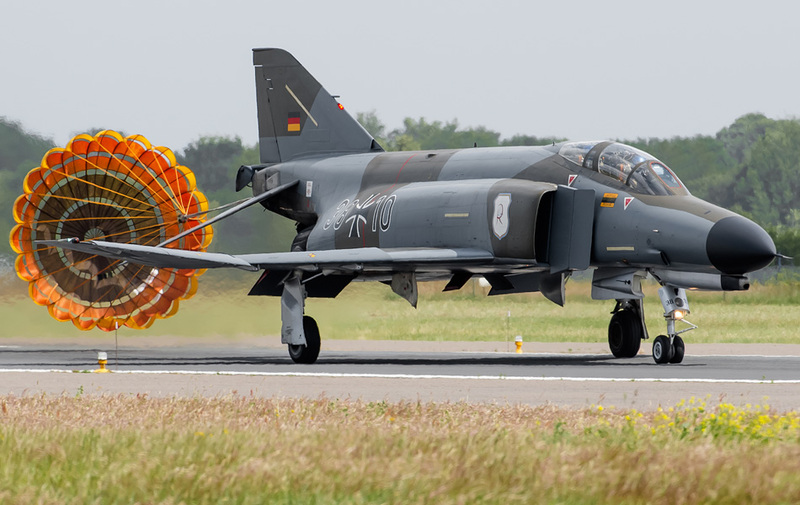 The last Phantom “37+01” which was still airborne made a few wild low approaches before it made its final touchdown. 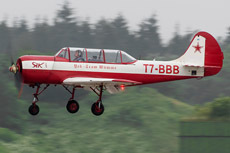 The pilots were received as heroes after this last flight. 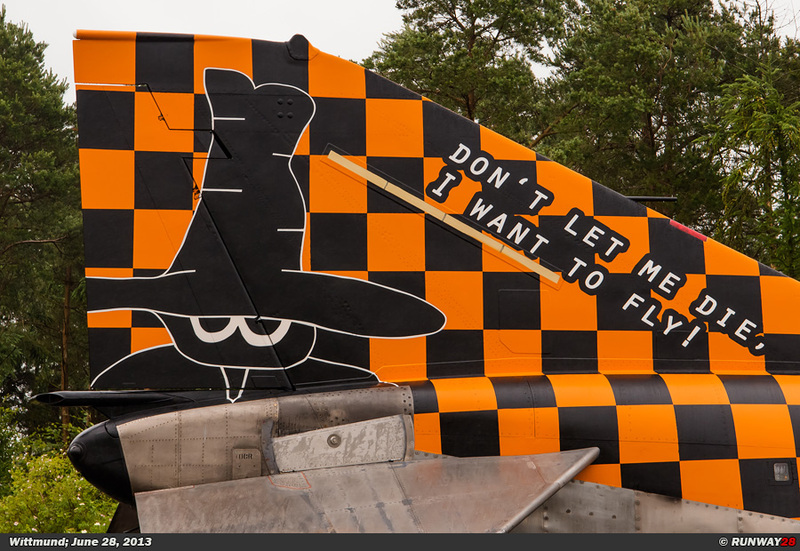 Everybody said goodbye with a tear and a smile on their faces to a plane which became a legend of aviation. 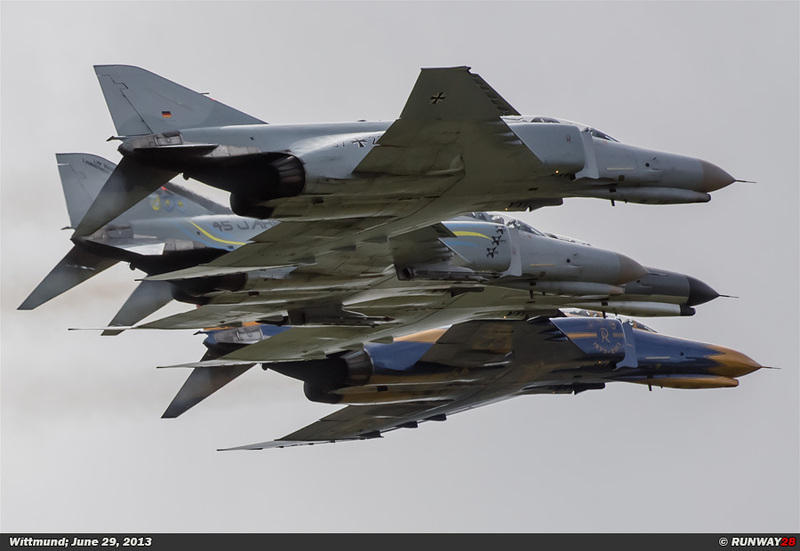 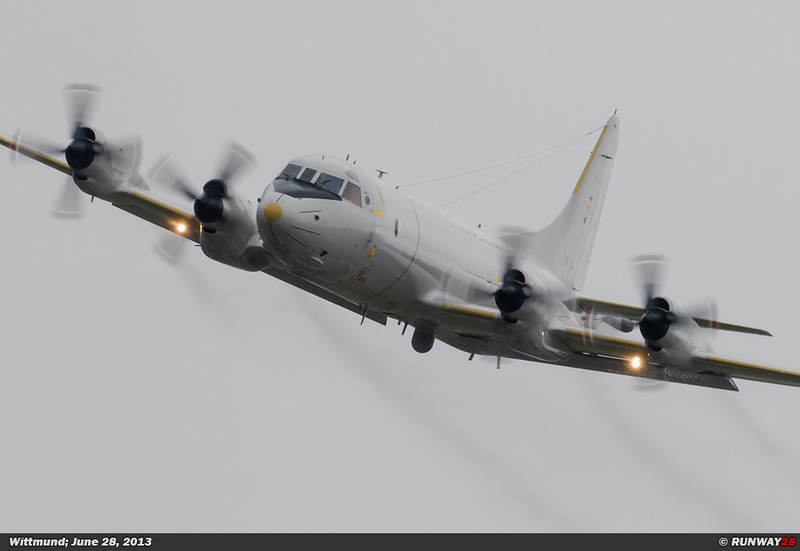 After the Phantom Pharewell the planes would be flown to Jever next week where most of them will be scrapped.